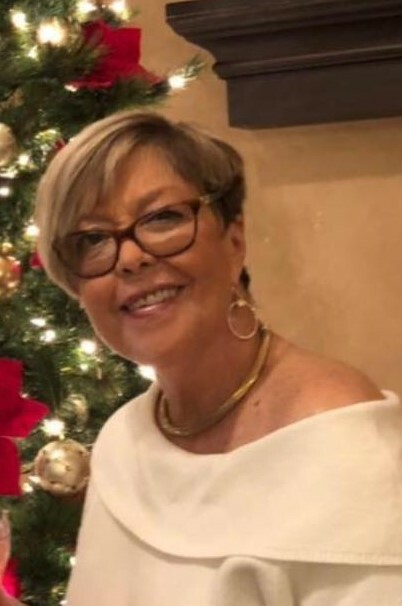 Hagerstown, MD – W. Dianne Teach, 69, of Hagerstown, MD passed away on Friday, February 1, 2019 at Meritus Medical Center Hagerstown, MD. She was born on March 13, 1949 in Olney, Maryland to the late William Dryden and Gladys Hawkins Unglesbee. She was a 1967 graduate of Sherwood High School Sandy Spring, MD. Dianne was most recently employed by Wolf Furniture as a Sales Associate in Hagerstown, MD. She was a member of Zion Evangelical Lutheran Church Williamsport, MD. She is survived by her daughter Tracey Hickey of Phoenix, AZ; daughter Erin Teach of Phoenix, AZ; son Jason Teach and his fiancee’ Yvette Murray of Hagerstown, MD; sister Chris Crawford of Woodstock, VA; sister Denise Unglesbee Blasewitz of Hagerstown, MD; brother Bill Unglesbee of Sherman Oaks, CA. Also survived by her dear friend Mike and 8 grandchildren. She was predeceased by her sister AnnaBelle Borders. Dianne loved life and touched everyone who had the pleasure of knowing her. A memorial service will be held at Zion Evangelical Lutheran Church 35 W. Potomac St. Williamsport, MD on Thursday, February 7, 2019 at 1:00 pm with Rev. Kim Nunberg. The family will receive friends 2 hours prior to the service on Thursday from 11:00 am – 1:00 pm.